Target Sports 1"/30mm Med. Tac. Hvy Duty Ring Set. Home > Night Vision - Optics - Sights > Target Sports 1"/30mm Med. Tac. 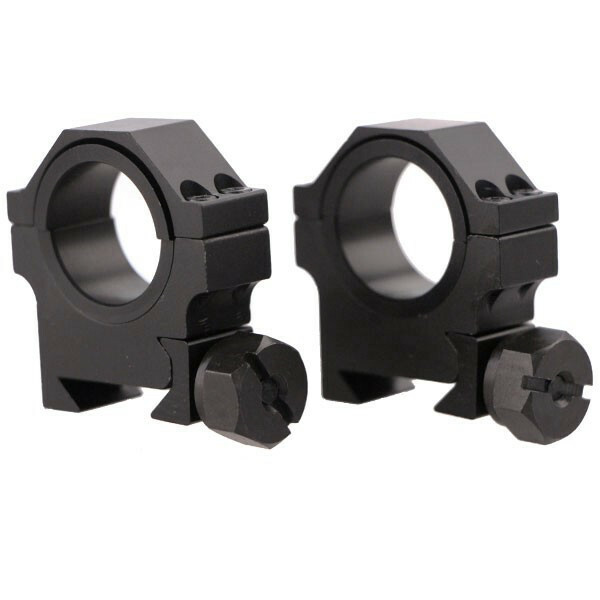 Hvy Duty Ring Set. Brand New; Target Sports 1"/30mm Med. Tac. Hvy Duty Ring Set. Tactical 30mm with 1" Inserts, Weaver Style, Heavy Duty.